Home &sol; Featured &sol; What are the latest and best search engine optimization strategies? Still wondering what’s new in SEO world? If you’re excited to know about the latest and best search engine optimization strategies and updates SEO industry is going through then this is the right place to be. The evolution of Search Engine Optimization is occurring at a rapid rate, and one thing about SEO is there’s always a scope. You can still do better using simple techniques and a bit of awareness. These are some of the new things happening in SEO industry. Optimization at the beginning used to be about adding the most relevant and straightforward keywords which are highly searched by users. These simple keywords always gave simple results. Keywords are still of great importance, but users nowadays have become smarter with their searching techniques. They’ve become more explicit about their search which means no more simple keywords. Therefore, lately, the primary focus during optimization should be the intent of user rather than the keywords. This is going to provide a more efficient search result. 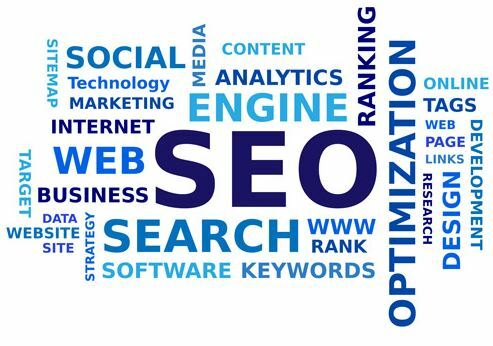 For Search Engine Optimization you should be aware of the kind of information user searches, your content can answer, which would indeed require some research work. After your research, you will know what areas are needed to work on, what kind of changes you should make in your content for its betterment and how you can keep your content updated to provide maximum coherence. So knowing what user exactly wants is a crucial thing to bear in mind. Keeping up with user requirements and fresh content is of real significance. We all know that the search results on Google always include helpful videos, links, images related to the query. So to make your SERP (Search Engine Result Pages) listing stand out, you should add structured data markup to your website. This markup facilitates the better understanding of the site content, which further ends in a user-specific search result. Moreover, it has been found that Google gives more of productive answers when the user is doing voice searches. 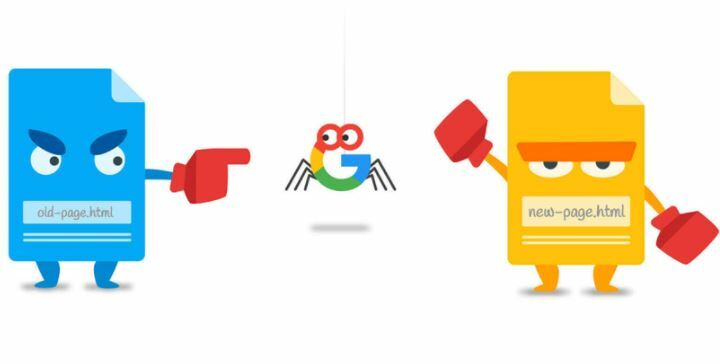 So, while responding to any user query if Google refers to your site, then it would be an excellent opportunity for your website branding. 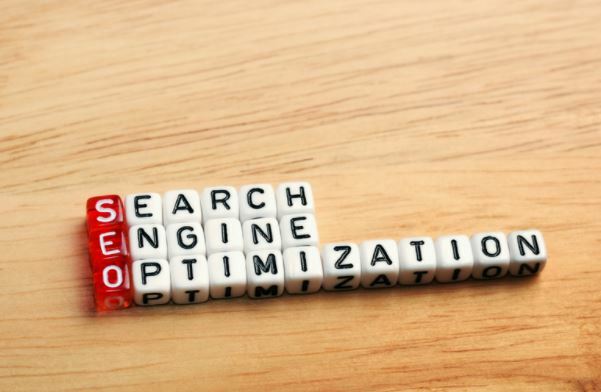 Just give these latest search engine optimization strategies a real try, and you see a drastic improvement in your site rankings. Cross-channel marketing is one of the factors helping in increment of audience visiting your site. Making your website more accessible is no doubt going to be very beneficial for its optimization. Providing your audience more platforms to reach your content can play a vital role. Users today are more connected than ever because of mobile accessibility. Users reaching a website through mobiles are increasing at a tremendous rate which has made it necessary to make sure if any user can enter your content through a mobile phone or not, therefore the mobile searches have peaked over the desktop searches. It is going to provide a user-friendly experience. Everyone knows that speed matters. Users are likely to close your website if it is taking too much time to load. Moreover, higher bounce rates are observed in site with low-loading speed. Thankfully, AMP pages are going to be a real problem solver in case of speed. Its lighter version of HTML and CSS helps it in loading faster. Getting AMP pages are going to be beneficial also because they are known to do better in ranking and CTR (Click through rate). AMP is already ruling over the whole SEO industry. Can you afford to lose referral data? After the Google’s announcement on giving secure websites more importance over non-secure sites, we started giving HTTPS more preference over HTTP. Switching to HTTPS became everybody’s first instinct. Is it worth it? Keeping aside the tedious process one has to go through, is it helping with the improvement in the ranking? No, on the contrary, we are losing a vital but often underestimated element: referrals. What about it? Well, it turns out secure sites cannot send data to non-secure websites. So it isn’t a wise decision switching to HTTPS. It is a well-established fact that 301 redirection results in approximately 15% loss of page rank which is a big problem for anyone who wants to change URL. Now the SEOs who desired to switch to better URL delayed their site migrations to prevent loss of page rank. But now there’s something new to this, the new 3xx rule. According to it, Google doesn’t care if it’s 301, 302 or 307 they’ll pass the page rank which means no longer loose page rank at all to any 3xx redirection. Isn’t it good news? Building citations for your local business? Now one more and an essential thing that might be considered very important for local SEO is building citations? We’ve known this thing from quite a long time that quotes help in the betterment of regional rankings. But is it true? Recent research results don’t say the same. Citations play their role in getting the right ranking, but the thing is their part might’ve been a bit exaggerated. Citations don’t contribute much to getting good local rankings. There are various other contributing factors. One of them is backlinks which are still very valuable. Building good quality backlinks should be your priority for search engine optimization. Backlinks are inbound links that are directed to your websites. Now the excellent quality of backlinks is of real importance. For example, if your site is about the adoption of stray dogs then getting a backlink about helping dogs would be of high relevance over any other website. When it comes to latest and best search engine optimization strategies and SEO trends, staying updated is crucial so you can stay ahead in the competition. Visibility of your business is based on the rank it gets on the search engine which in turn depends on SEO.